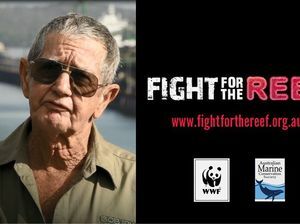 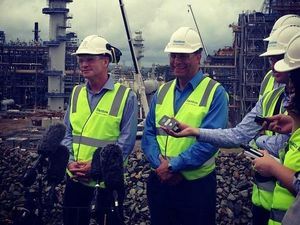 Greenpeace Queensland Campaigner Louise Matthiesson slams the Environment Minister’s decision to approve the fourth LNG Arrow Plant and the expansion of the Abbott Point Coal Terminal. 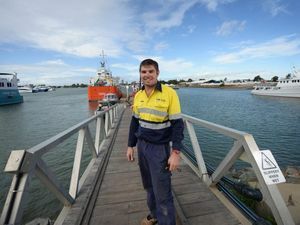 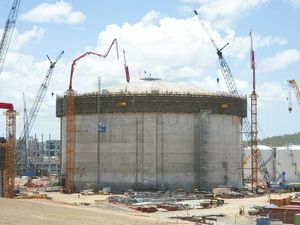 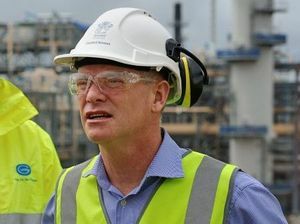 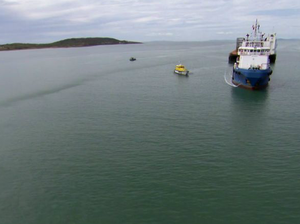 Business GLADSTONE’S leaders have welcomed the approval for Arrow’s LNG plant, but a sector expert has warned the government tick doesn’t guarantee construction. 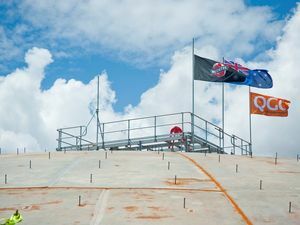 Environment GREENPEACE campaigner Louise Matthiesson has described approval of the fourth LNG plant on Curtis Island as insult to injury considering damage already done.